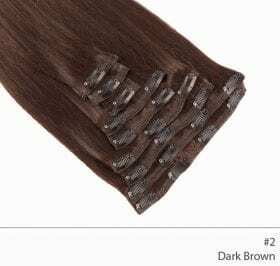 19 – 20 inch, AAA grade human hair clip-in extensions. 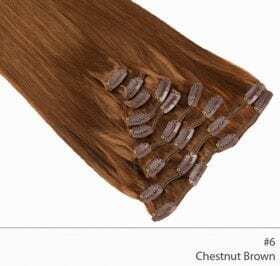 19 – 20 inch, AAA grade human hair clip-in extensions. 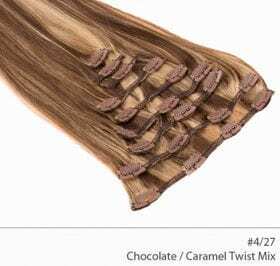 These extensions can be curled and straightened, and the easy to use snaps make putting them in a breeze. 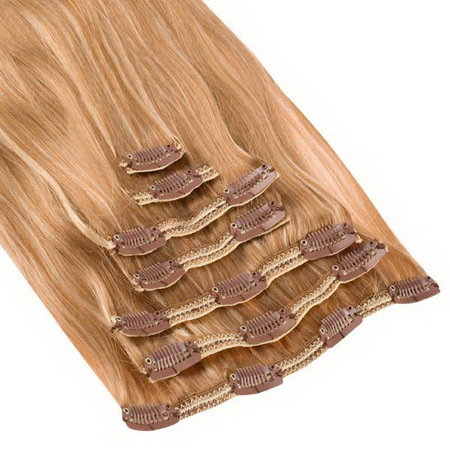 This full-head set contains a total of 9 wefts complete with metal clips pre-attached. 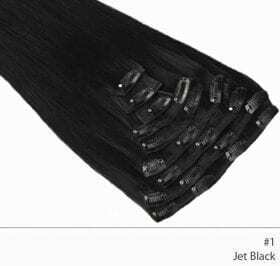 Need some help or advice about a particular product? We have a nationwide team of experts that can help you find the right product for you.